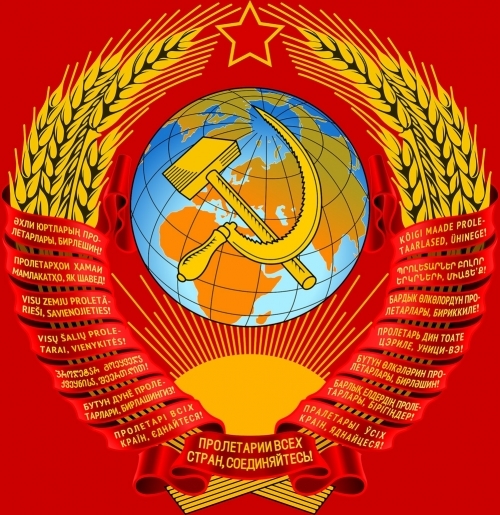 "The Supreme Soviet (Russian: Верховный Совет, Verkhóvnyj Sovét, English: literally "Supreme Council") was the common name for the legislative bodies (parliaments) of the Soviet socialist republics in the Soviet Union." - so saith Wikipedia, and the attached column goes on to clarify that "this congress has the appearance of being both representative and democratic [but] only members of the Communist Party may be nominated for the Russian legislature. Nearly everbody can now vote in Russia, but they can only vote for communists. So there is no opposition party, and therefore, no opposition in'The Supreme Soviet' to Stalin."